Shipped from the U.S with fast U.S. delivery. New Packaging - New Can-C Eye Drop product box contains Can-C/IVP (Innovative Vision Products) hologram tape to confirm authenticity. Can-C eye drops are the original N-acetylcarnosine (often shorted to NAC) non-invasive, antioxidant lubricant eye drop formula developed by the patent holders Innovative Vision Products (IVP). IVP was founded by the principle researcher of carnosine from the Helmholtz Eye Institute in Moscow, Dr. Mark Babizhayev. We ship our Can-C Eye Drops directly from California. 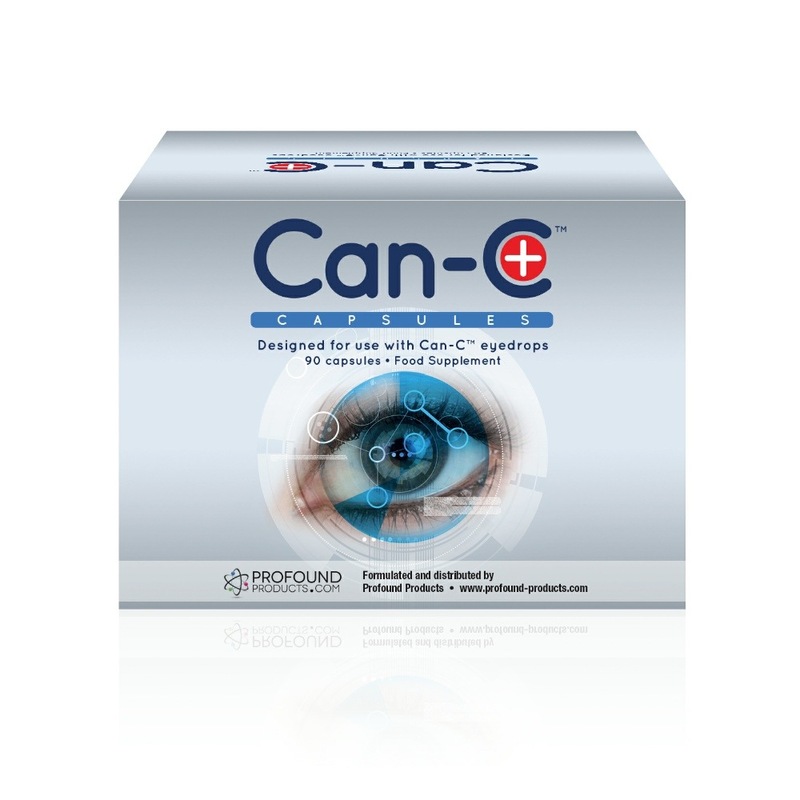 Authentic Can-C Eye Drops are formulated and distributed by Profound Products. 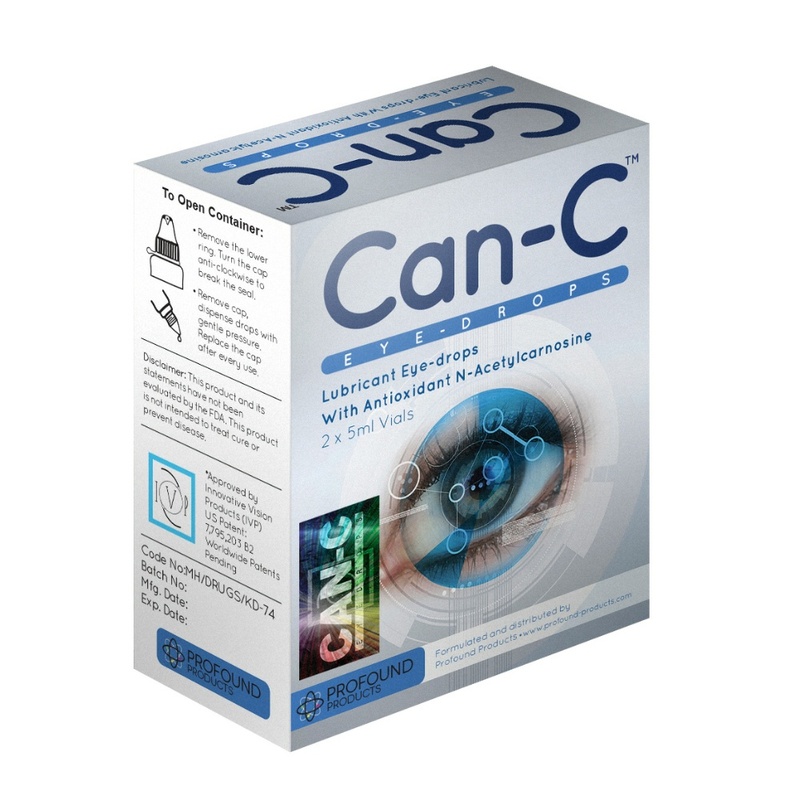 The Can-C box shows "Approved by Innovative Vision Products (IVP)", contains hologram tape showing "CAN-C and IVP", and is shrink wrapped. Can-C Eye Drops contain a unique form of N-acetylcarnosine (1.0%), shown in animal and human clinical trials to help reduce, slow and even reverse the occurrence of senile cataracts. A senile cataract is caused by the nuclear matter of the elderly human lens hardening and taking on a yellowish/brown color. Once this occurs there is obvious vision impairment and deterioration. The term 'senile' is used because this disease primarily affects people aged 50 and over. When not treated, cataracts are a common cause of blindness in elderly people. The most common treatment is surgery in which the cloudy lens is removed and replaced with an artificial lens called an intraocular lens. Senile cataract surgery is the most commonly performed surgical operation in the world today. There are approximately 1.35 million eye operations each year in the USA. 41.5% had an improvement in the transmissivity of the lens. Another study also evaluated patients between the ages of 48 and 60, who had various degrees of eyesight impairment, but who did not have the symptoms of cataract. After a course of cataract drops treatment ranging from 2 to 6 months, the conclusion was that the ingredients contained in Can-C eye-drops alleviated eye-tiredness and continued to improve eyesight (i.e. there was more clear vision). The subjects reported that the treatment "brightened" and "relaxed" their eyes. Cataracts are caused by the hardening and discoloration of the lens due to lifelong cross-linking (glycosylation) of the lens proteins with ascorbate. 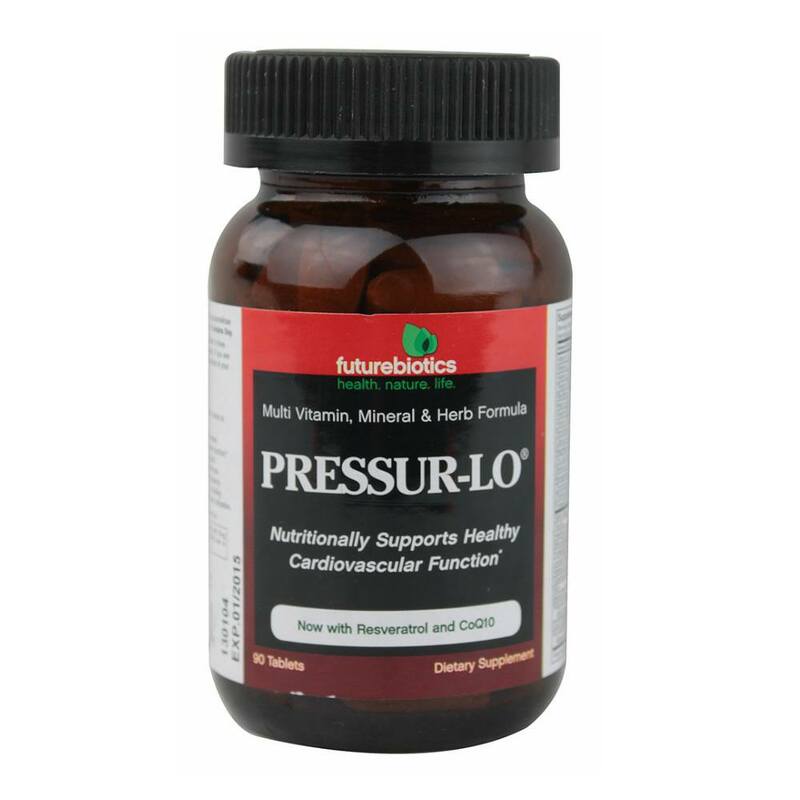 This persists in the aqueous humor at high concentrations, due to the low availability of natural defenses in the form of anti-oxidants (which decline with advancing age). 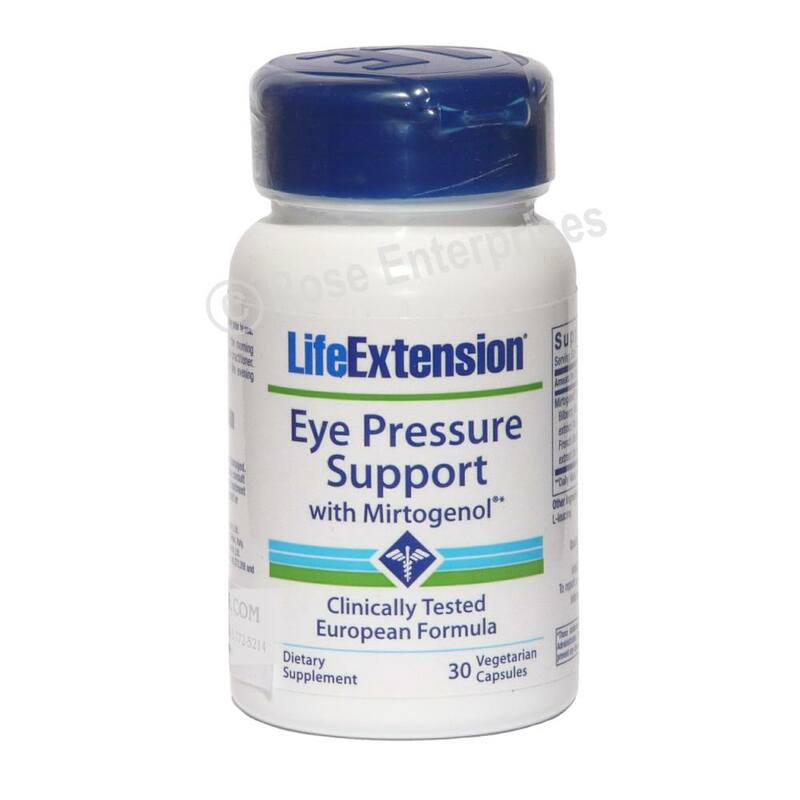 N-acetylcarnosine delivers L-carnosine into the aqueous humor of the eye (the fluid area surrounding the lens) where it acts as a natural and comprehensive anti-oxidant, protecting structural lens proteins from the free-radical induced oxidation process. A cataract develops when antioxidant defense is exhausted, leading to the cross-linking of the lens crystallins and producing a clouded lens and impaired eyesight. The clinic trials show that the regular use of a 1% N-acetylcarnosine eye-drop, delivers a high-dose of carnosine eye drops capable of reversing the lens cross-linking, and aids in the reduction and possible eradication of cataracts which may help people avoid surgery. Click here for a Pub Med article on effectiveness of N-acetylcarnosine for the treatment of cataracts. Dr. Babizhayev who headed the Russian research team (Innovative Vision Products) that developed Can-C Eye Drops, has stated that the maximum obtainable results are usually achieved in a 3 to 6 month period, however there are often noticeable benefits within only 1 month. Marios Kyriazis, M.D., has written a booklet on the subject entitled "The Cataract Cure". 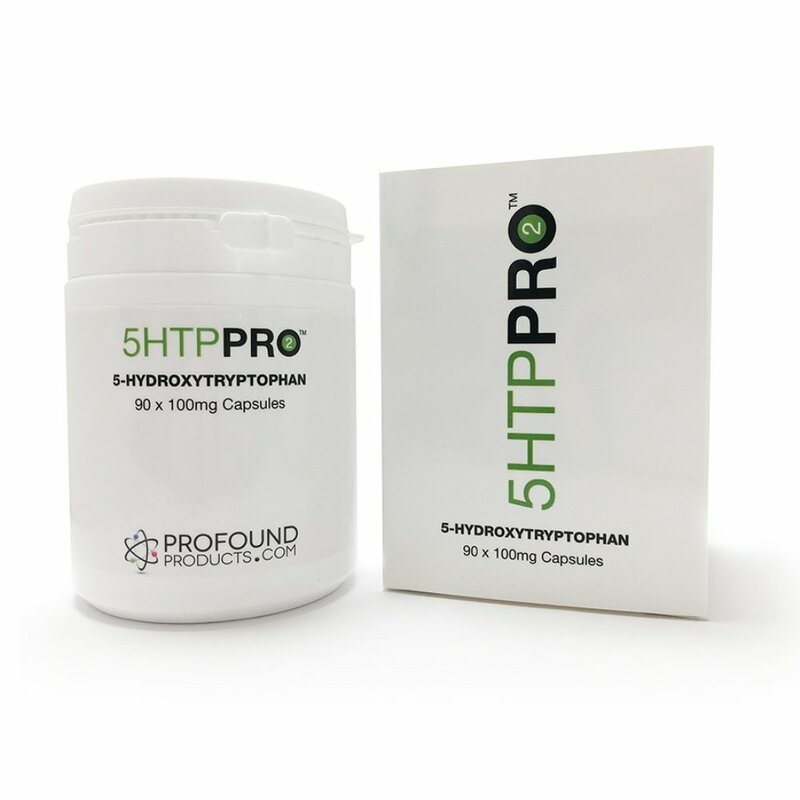 In it he states that the research highlights that quality and formula are essential to both efficacy and long-term safety. To ensure that you are purchasing an officially approved and tested product, the packaging should clearly state that it is approved by Innovative Vision Products (IVP). Can-C Eye Drops are the only patented NAC carnosine eye drops for cataract, the only carnosine eye drops that use the exact formula that was used in both the animal and human trials. They are the first and only proven N-actylcarnosine eye drops that offer a cost effective, non-invasive alternative to surgery. Can-C Carnosine Eye Drops for the relief of glare sensitivity, color perception, clarity, and vision problems due to cataracts. Ingredients: Glycerine (lubricant) 1%, Carboxy Methyl Cellulose 0.3%, N-Acetyl-Carnosine (NAC) 1%, Boric Acid, Potassium Bicarbonate, Benzyl Alcohol 0.3% (as a preservative). Suggested Use: Two Can-C Eye Drops into the affected eye twice daily is the ideal. There should be no added benefit in exceeding this amount. You may wish to continue occasional use of N-acetylcarnosine eye-drops after the reduction/reversal of the cataract to prevent any re-occurrence. 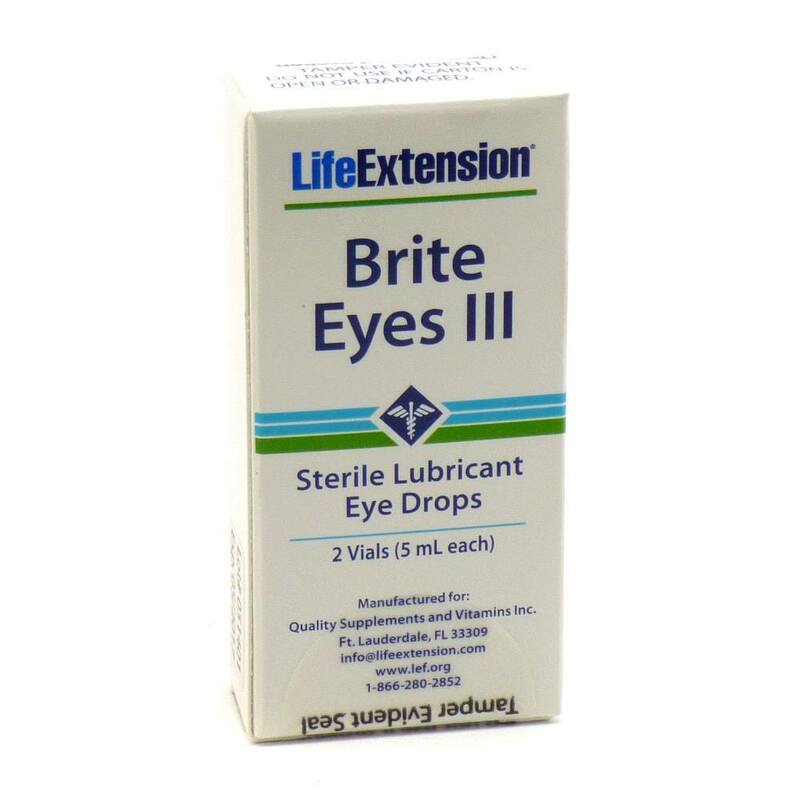 As a preventative measure, two drops into both eyes once a day may be used. Application: Lean your head back and look up. Instill "one drop" then slowly and gently close the eye. Do not blink or reopen for 60 seconds. Repeat this procedure, if a second drop is used. 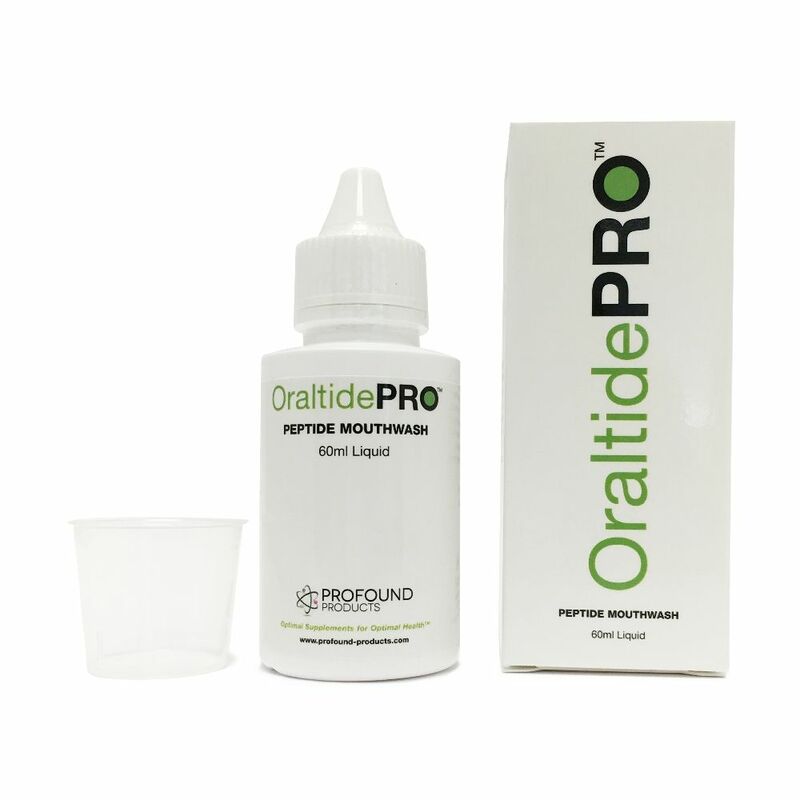 This allows each drop to be absorbed into the eye tissue. Blinking, even one or two times, will pump most of the solution out of the eye. If you have neck problems, lie down or use a tilt-back chair. Warnings: To avoid contamination, do not touch the tip of container to any surface. Replace the cap immediately after using. Open only one container of solution at a time. Do not allow other people to use your container. Once open, discard container and any contents after 30-days. Do not heat beyond room temperature, keep the extra tubes in the box away from light, especially sunlight. Do not freeze. Do not use if seal is broken or if solution changes color or becomes cloudy. Not recommended for children under the age of 12 years. 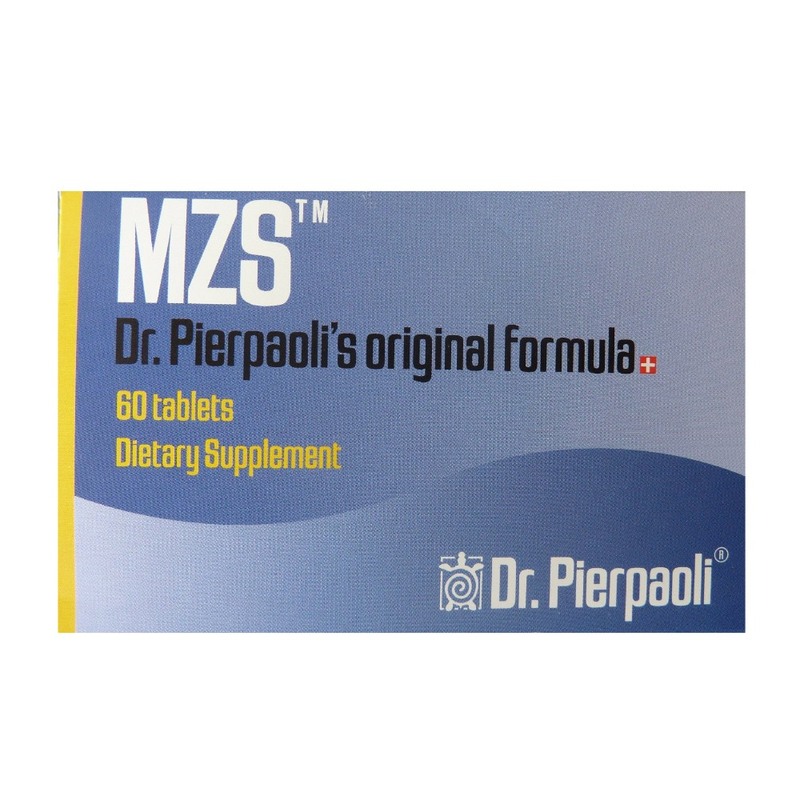 If the eye tissue becomes more inflamed, red, irritated or uncomfortable after using this product, immediately discontinue the use of product and consult an eye-physician if necessary. 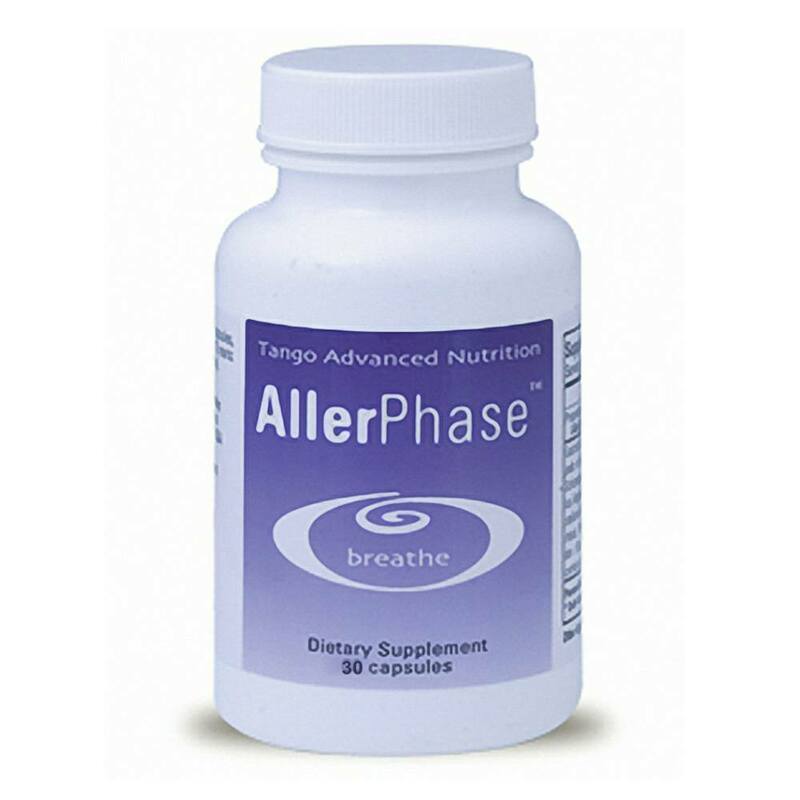 Keep this and all drugs out of the reach of children. Storage: Can-C Eye Drops can be stored at normal room temperature, however to obtain maximum shelf life of the ingredients, the product should be stored in the refrigerator, but do not freeze. Do not use past expiry date.